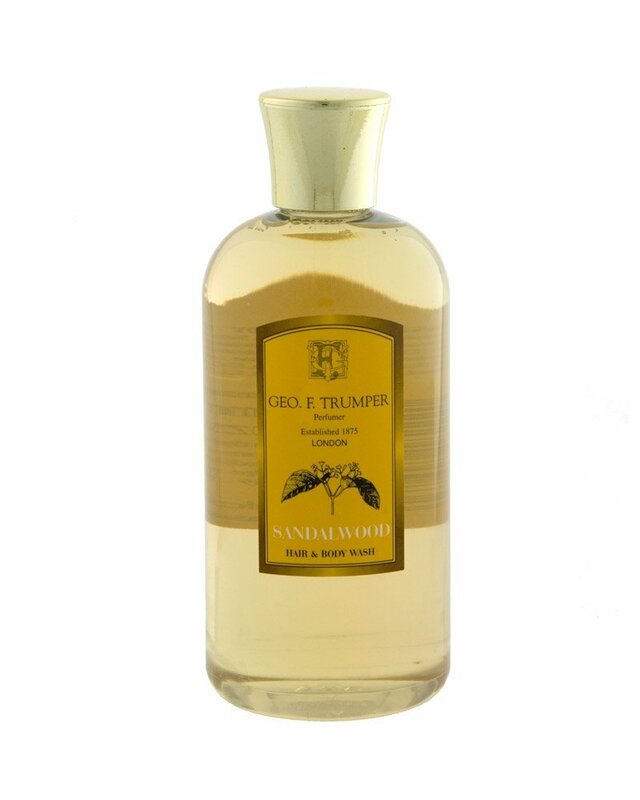 This wonderful hair and body wash lathers beautifully and is fragranced with sensual and warm Sandalwood Cologne. It’s suitable for all skin types. Responcible for the success is the high recognition of the exceptional fragrances. 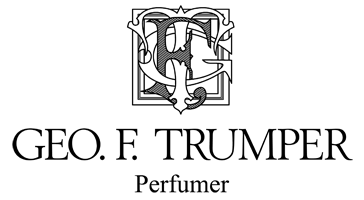 A truly masculine and luxurious scent. Apply a small amount of the gel on the whole body and in the hair. Rinse it thoroughly afterwards. You can also give a small amount into your bath. Give your body a treat with this Hair and Body Wash.